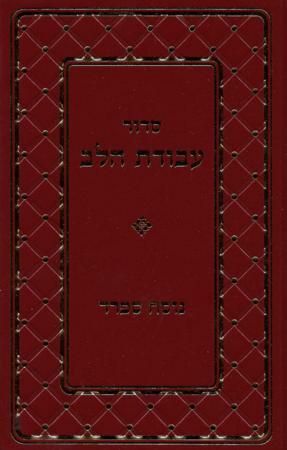 Description: A beautifully designed Nusach Sefard siddur complete with weekday, Shabbos, and Yom Tov prayers. Includes excerpts from Breslover literature related to the prayers, plus simple but beautiful insights , concise, extremely appealing, and understandable to all. Publishing Data: 767 pp. 6" x 8", HB; text of siddur with nekudos, commentaries without nekudos .